Siebenberg House is a museum below a house on 5 Beit HaShoeva Alley in the Old City of Jerusalem in the Jewish Quarter. 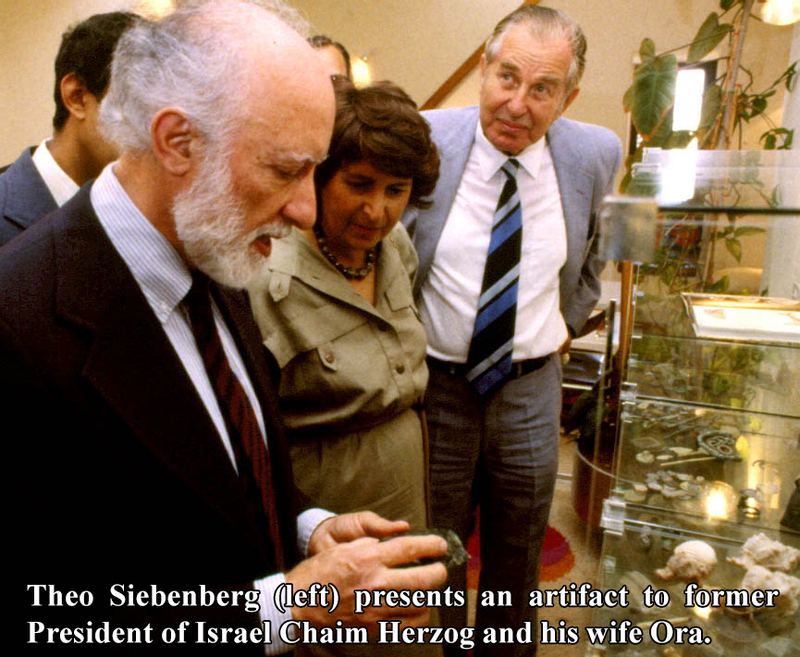 The founder of the museum, Theo Siebenberg, moved to the Old City of Jerusalem in 1970 and started excavating underneath his home in order to fulfill his life-long dream of finding an inextricable link between the Jerusalem of today and the Jerusalem of nearly three thousand years ago. The excavations carried out underneath the Siebenberg home in the course of 18 years have revealed remains of ancient dwellings, rooms cut from rock, Mikvah’s (ritual baths) an aqueduct, two huge cisterns and a burial vault, reaching back 3,000 years to the days of King David and the first temple period, as well as from the Second Temple period. It also shows artifacts, including pottery, glass, mosaics, coins, jars and weapons. 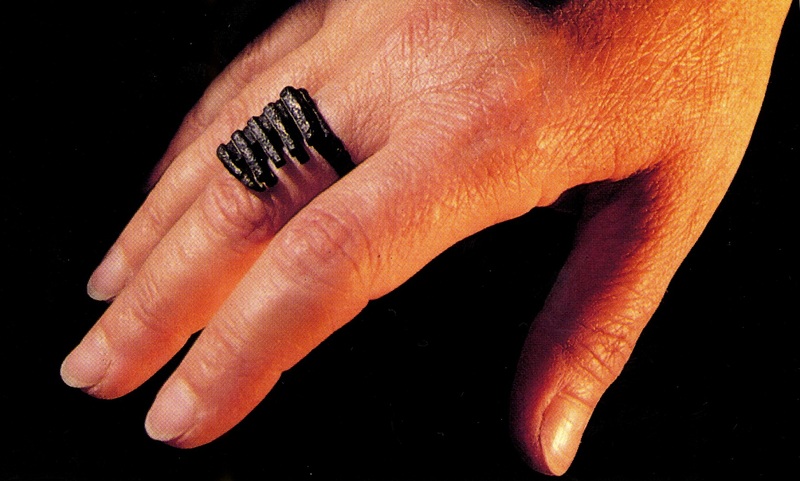 This key ring is an exact replica in Sterling Silver or gold plate of the key found at the Siebenberg House excavations in the Upper City of Jerusalem. The key evidently belonged to the Lady of the house that was uncovered, and was used by her to open her jewelry box. The Sabbath Tractate of the Talmud addresses whether a lady is permitted to wear this type of key on the Sabbath, since a key was considered a tool, and therefore could not be carried on that day. The sages decided that if the key were fashioned out of gold or silver it would be considered jewelry, which could be worn on the Sabbath. “The sense of the continuity of Jewish history comes right up from the basement. Here, in one spot, you can see Jewish history vertically,” he said in an interview with The New York Times.